We are a team of financial service professionals who put families first. Our combined talents create a foundation for our comprehensive approach toward financial planning – through each chapter of your life. We are unified in our belief that approachable, dedicated, and resourceful service matters most. We recognize the uniqueness of each individual and his or her needs, because we too are unique in our approach and our presence. After all, professionalism isn’t always represented by suits and heels, but instead displayed through advice and service. We enjoy what we do! Let our team help you write your financial story. Our process begins with communicating your current assets, future goals and risk tolerance. 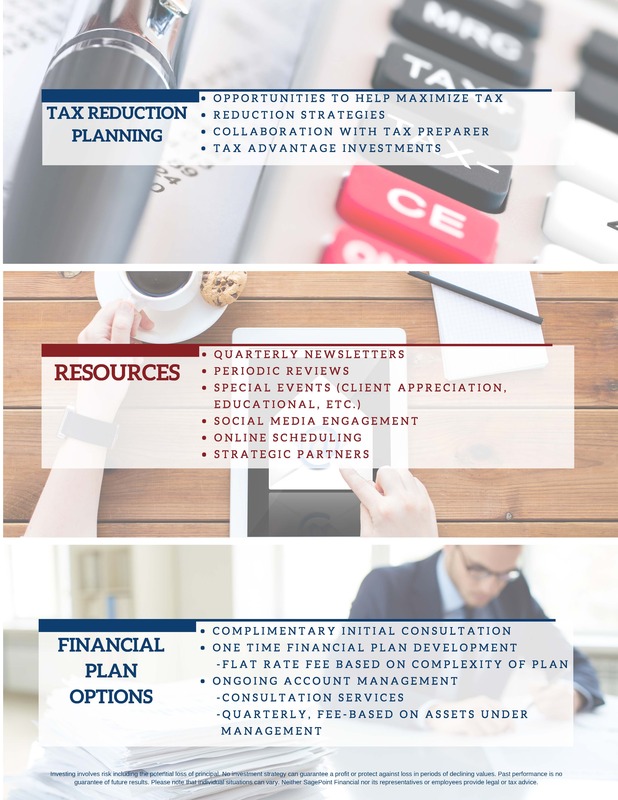 Next, we provide a personalized financial plan with appropriate investment recommendations. We provide continual monitoring of investments, frequent review meetings and independent advice. 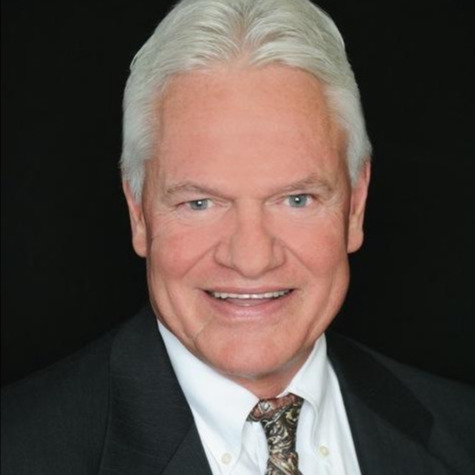 Bill is a Registered Principal with SagePoint Financial, Inc. He has worked in the financial services industry for over 30 years. Originally from Michigan, he has resided in Colorado since 1982. He is the father of 2 adult children, both currently active in the financial services industry. 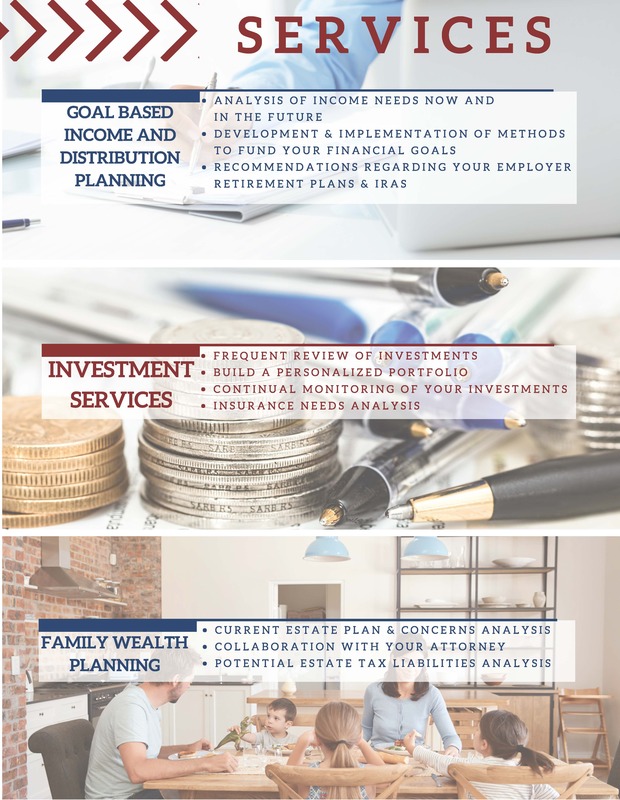 His primary objective is to assist his clients in all phases of the retirement planning process, from asset accumulation and preservation to distribution strategies. When away from the office he enjoys spending time with family and friends. He also likes to ski, hike and travel. Bill's favorite place is the Caribbean. Bill holds a series 24, 7, and 66, and is an independent insurance agent. 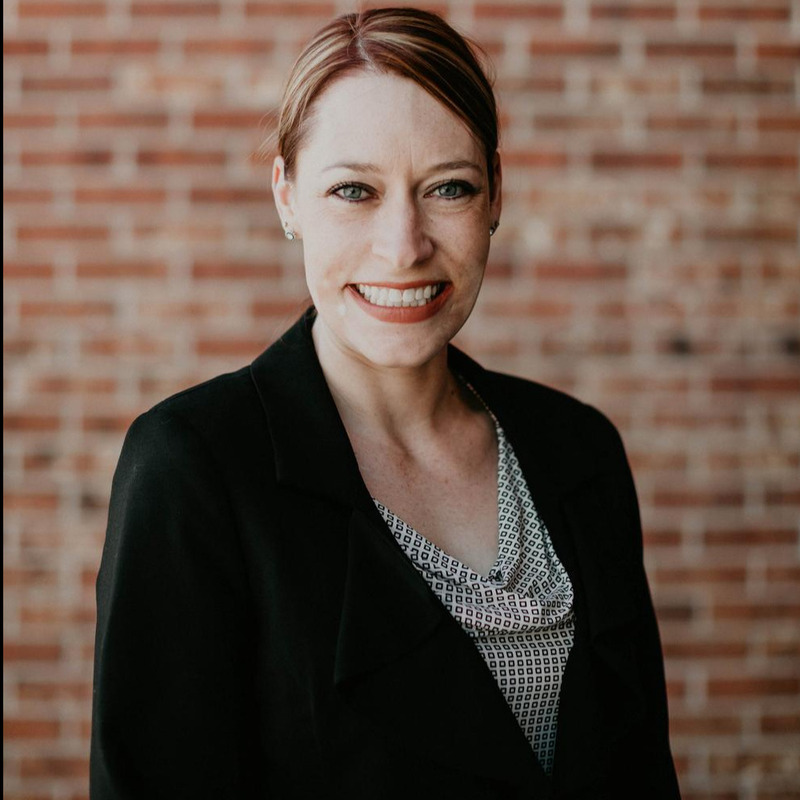 Jennie is a Wealth Manager with SagePoint Financial, Inc. She is an Accredited Asset Managment Specialist who has been with CFS since November of 2013. Jennie brings 19 years of industry experience. Prior to relocating to Colorado for her husband’s work, she lived and worked in Lynchburg, Va for 3 years and Austin, TX for 13 years. She has two active children and divides her evenings and weekends between each of their sporting and social events. Jennie enjoys providing clients with financial solutions that address their individual needs and goals. Jennie holds a series 7, 66 and 24, and is an independent insurance agent. Jennifer is a Wealth Manager with SagePoint Financial, Inc. She is a Chartered Retirement Planning Counselor. Jenn started working with the CFS team in August of 2015. She enjoys providing her clients with a positive interactive experience from their initial meeting to their regularly scheduled reviews. 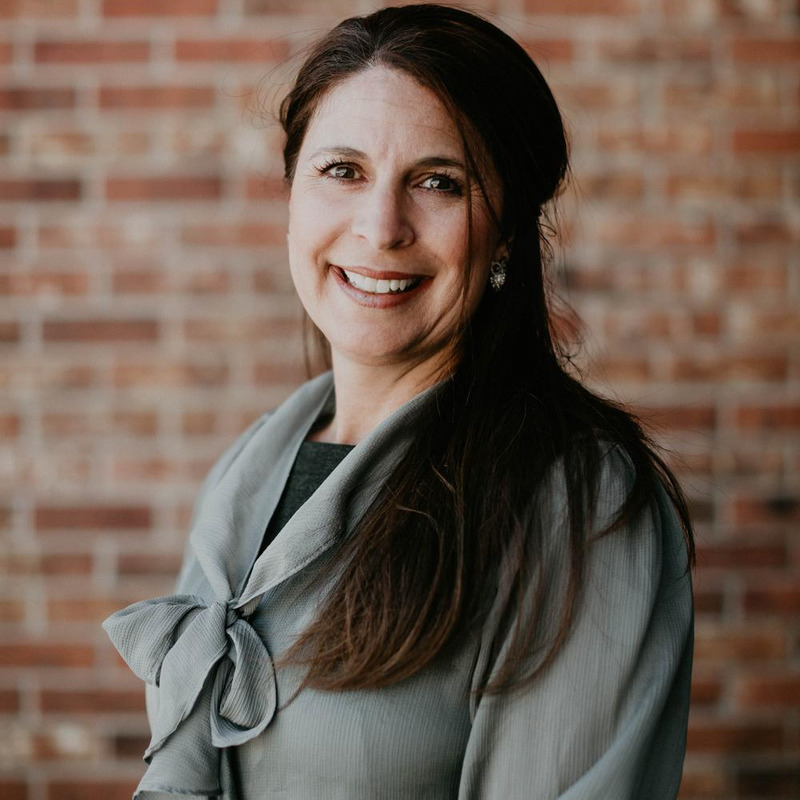 When not in the office, her favorite activities include spending time with her husband and 3 boys, attending Rockies games, and enjoying the Colorado outdoors. Jenn holds a series 7 and 66, and is an independent insurance agent. Preservation of our quality of life is increasingly important as we all work toward retirement. While politics, changing regulations, and economic events become increasingly prevalent in the media, it’s hard to get a clear picture of our current financial state, much less our future. That is why we are here! It is both our goal, and our priority, to put our client’s financial picture in focus. We use today’s advancements in technology, as well as our combined years of experience in the industry, as our foundation to provide our clients with the best possible service and attention. We are small enough that each client receives the individual attention they need and deserve, but big enough to have access to all of today’s most relevant economic and technological resources. We take your priorities and goals and create a personalized plan to help you get there. No one can determine with certainty the direction of the markets, but creating a diversified portfolio can help mitigate its risks. Above all, we believe that providing open and consistent lines of communication with our clients provides a certain amount of confidence in investing during volatile times. The more knowledge and awareness we provide, the less unnerving the markets become. about it and work for it. Check out our resource center which includes featured links, calculators and more. CFS Advisor Team is a marketing name. Securities, insurance and investment advisory services offered through SagePoint Financial, Inc., Member FINRA/SIPC and a registered investment adviser. Neither SagePoint nor its representatives or employees provide legal or tax advice. If legal or tax advice or other expert assistance is required, the service of a currently practicing professional should be sought.